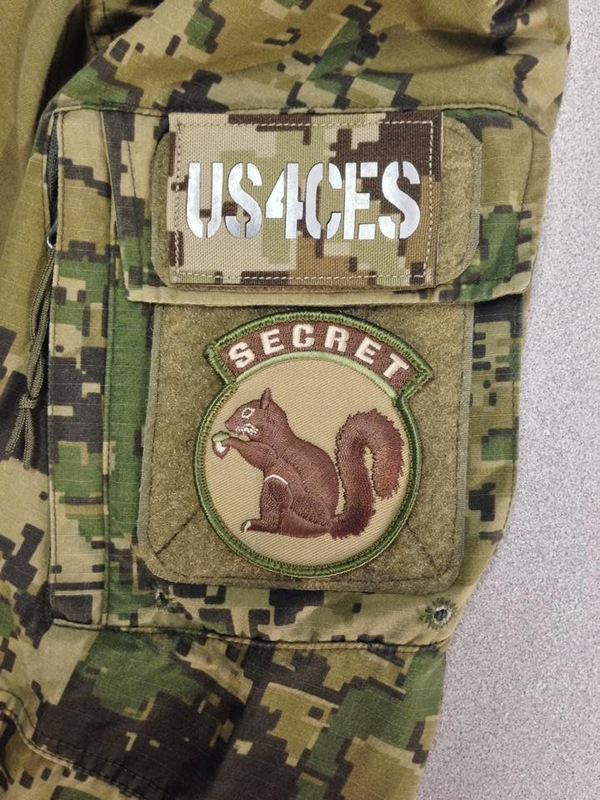 HyperStealth has reported that their are some new developments in the works for US4CES Camo with an announcement to be expected on Monday. The Camouflage patterns were developed for the U.S. Army Camouflage Improvement Effort by ADS Inc. with HyperStealth's Guy Cramer on board for camouflage design. We look forward to seeing what they have in store.